This week: 25% OFF Dermalogica Gentle Cream Exfoliant (75ml) and Dermalogica Daily Resurfacer (35 pouches), Free Dewy Skin Day and Night Oil Gift Set plus This Week's Discount Code. In this week's Newsletter we have a Free! Dewy Skin Day and Night Oil Gift Set if you spend over £65.00, plus this week's 5% Discount Code: 07FEB18 and Special Offers on Dermalogica Gentle Cream Exfoliant (75ml) for £31.15 and Dermalogica Daily Resurfacer (35 pouches) for £51.00 - that's 25% Off RRP!. Newsletter Discount Code: 07FEB18 - Valid until Wednesday 14/02/2018. 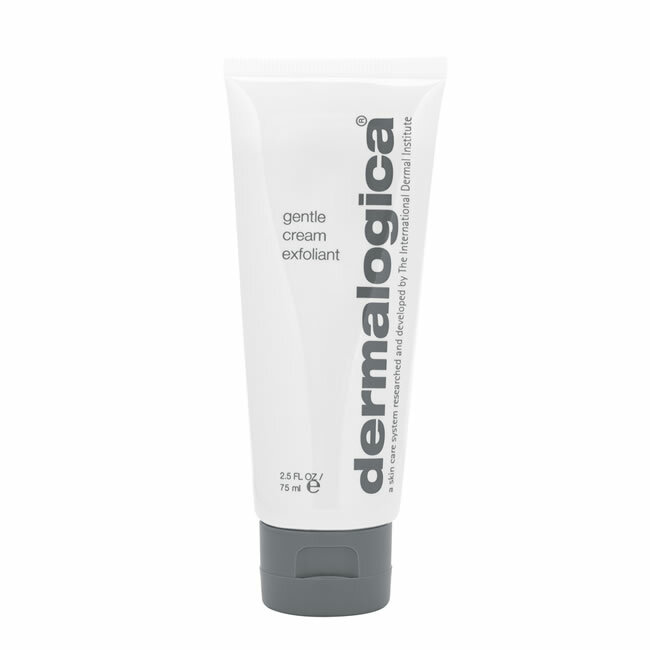 Dermalogica Gentle Cream Exfoliant is a multi-part complex of Lactic Acid, Salicylic Acid, Sulphur and fruit enzymes designed to detach dead skin debris and promote cell renewal for a smooth complexion. It is suitable for all skin types except sensitive. 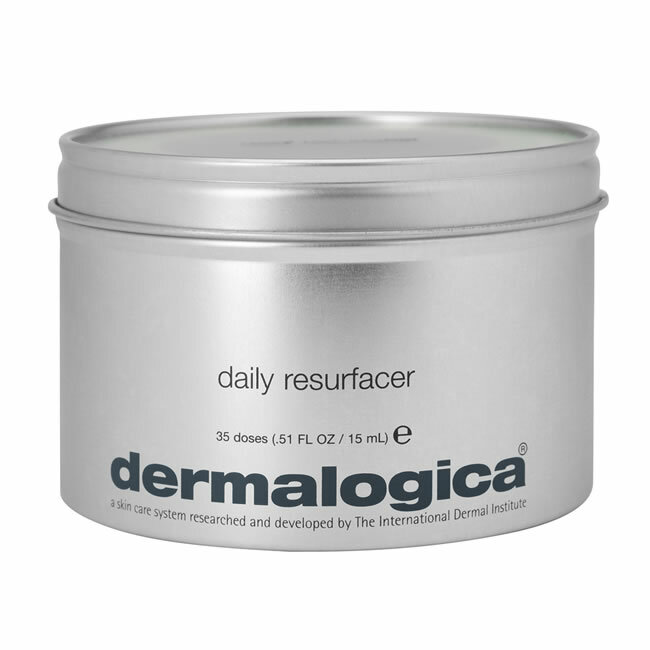 Daily Resurfacer contains Hydroxy acids and enzymes that combine with botanical skin brighteners and maximum hydrators to resurface, smooth and brighten the skin without causing irritation or redness. It is suitable for all skin conditions. 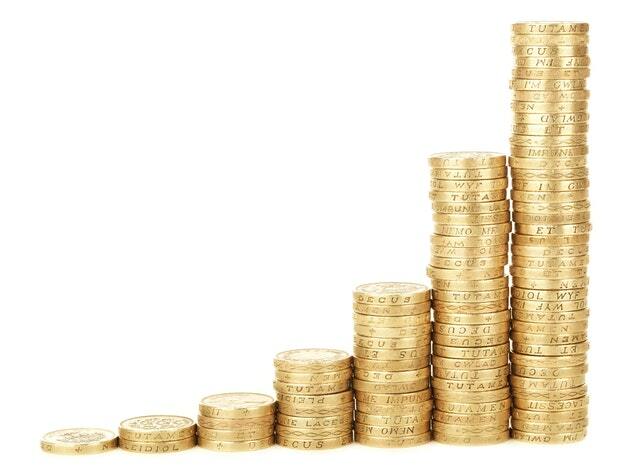 Hot Cloth Cleansing - What is it and why should you be doing it? Unless you've been living under a rock, you're sure to have heard people talking about hot cloth cleansers, and everywhere from budget supermarkets to high-end brands seem to have come up with their own version. 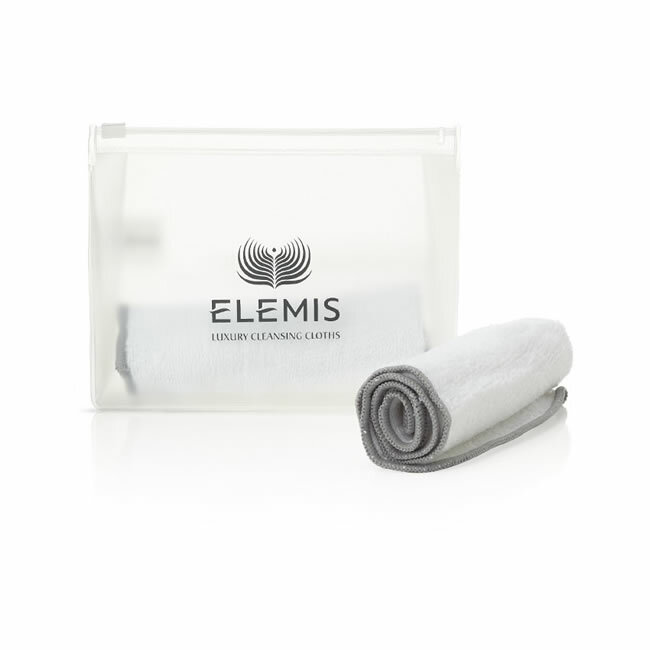 But what is hot cloth cleansing and is it something you should be trying? 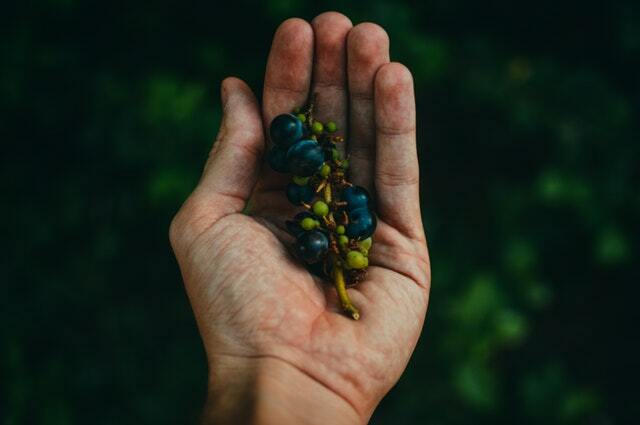 While many people focus on the products that they consume, like foods and drink, and opt for organic products to ensure the best quality, not everyone has the same idea when it comes to the products we put ON our bodies. Here at Pure Beauty, we stock many products which contain organic ingredients and these are five of our favourites.